(CBS/AP) KENNETT, Mo. 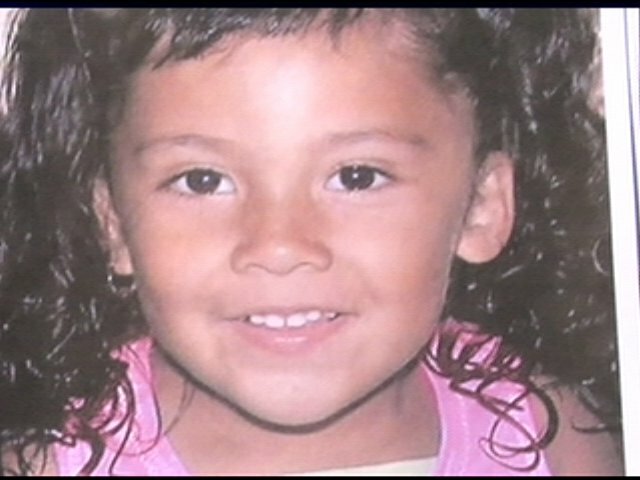 - A father of three has been charged in the recent disappearance of Breeann Rodriguez. The three-year-old girl vanished on Aug. 6 from her Senath, Mo. neighborhood, about 200 miles south of St. Louis. The 43-year-old Shawn Morgan is charged with first-degree murder, armed criminal action and tampering with evidence in connection with Rodriguez's disappearance, Dunklin County Prosecutor Stephen Sokoloff announced at a press conference Tuesday. According to the probable cause statement, Morgan admitted to grabbing Breeann and carrying her inside his house as she stood on the ladder at the pool in his backyard on August 6, the day she went missing, CBS affiliate KFVS reports. Morgan then suffocated the girl using a white plastic trash bag. He also reportedly told police "he felt like it took an hour for the girl to die." He then put the her body in the same trash bag, drove to the floodway ditches of Hwy. 164 and threw her over the railing. When he came back to his house, Morgan took apart her bicycle and threw it in the same river system, according to court documents. Sokoloff said at the press conference that Morgan was a neighbor of the child's family and is being held without bond. Morgan is scheduled to appear in court Tuesday. Sheriff Bob Holder said the search for the child's body continued Saturday, and included area waterways.